Information technology will cause continuous rapid changes in our technological environment. The general impression is that the digital age will improve our lives and our society. Huge national strategies and programs are underpinned by this belief. They do not properly take into account the human dimension. The information society started principally when writing was invented, but the past technological inventions have not driven major changes in education. 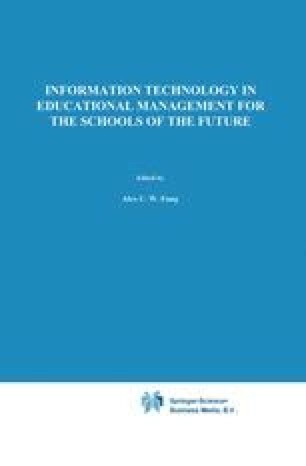 Challenges to the education of the future arise when the issues of cognition and human information processing are combined with the future technology. This offers an environment for rapid communication and search for information but especially the means to deepen thinking and understanding. This will set new objectives for education. Permanent skills such as learning to learn in changing environments are more important than rapidly deteriorating content. Visual literacy should be promoted in the future. The educational management must be flexible, react quickly and be able to anticipate change. A proper management information system is needed.